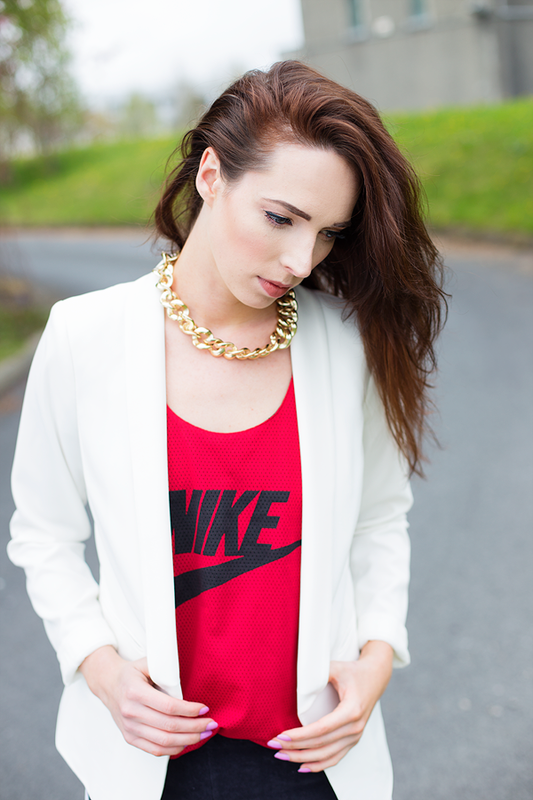 Wild Child Stories: Outfit Post: Just do it. 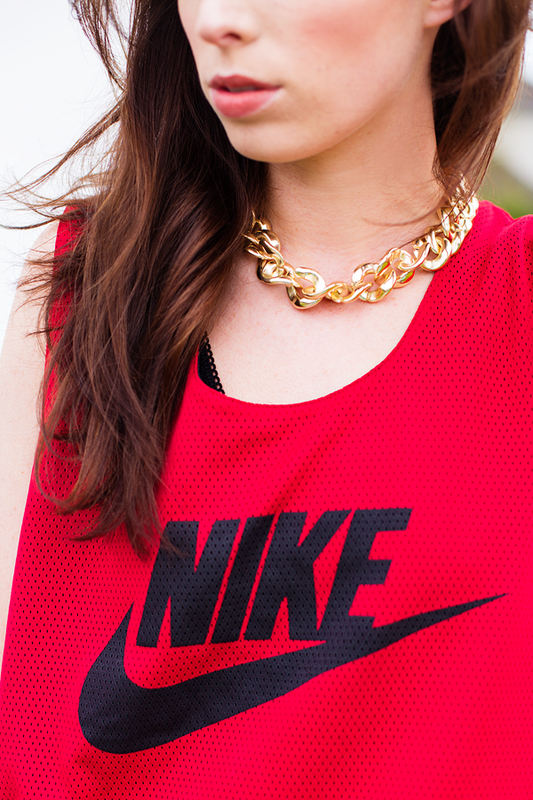 Outfit Post: Just do it. I gotta say Im really digging the whole "Sports Luxe" trend right now. Its such a clean and minimalist style, and I couldn't wait to try it out for myself. I was hunting through all my old clothes at home recently and I spotted this oversized Nike jersey that I picked up in a charity shop in Galway yearrrrs ago (probably with no intention of ever actually wearing it) and I just knew it would be perfect for this kind of look! These American Apparel "terry" shorts are also an extremely old purchase, and one that I never thought would make it on to the blog, but here you go! 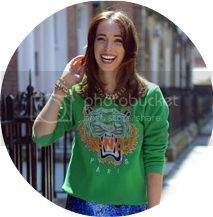 This blazer however is a very recent purchase, and you may recognise it from my last outfit post here. Despite my initial fear of its crispy whiteness, (I was afraid I would immediately spill something on it!) I have been getting lots of wear out of it, and it goes with pretty much every outfit. SCORE! In other news, I have been working away on that eBay Shopping Guide post that I promised you all, and I will be publishing it on my blog tomorrow, so if you're interested in seeing where I find all my eBay bargains, than stay tuned for that!